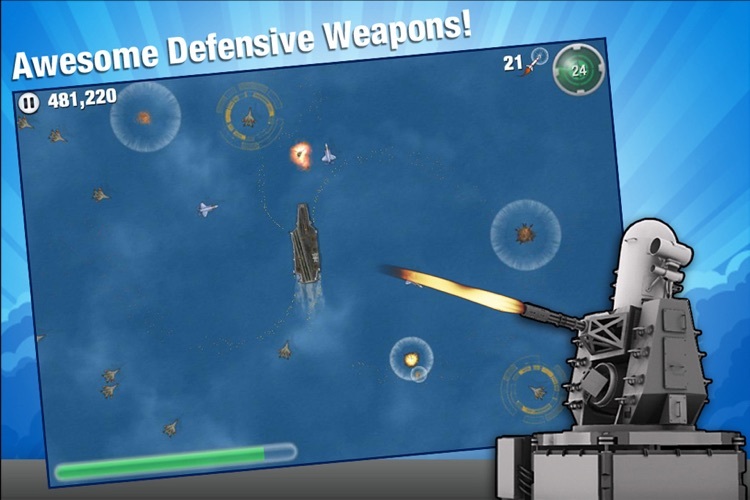 2XL Fleet Defense by 2XL Games, Inc.
A surprisingly fun and addicting action, strategy game from 2XL Games! 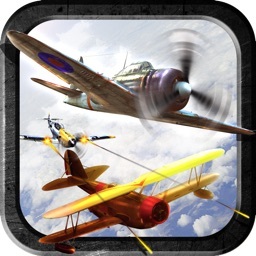 Caught in the middle of an international crisis, you are the naval aviator charged with the defense of your carrier and the lives that depend on it from the enemy’s relentless attack. Fortunately, you are in control of the world’s most advanced jet fighter. The F-35C is a modern marvel, centralizing all information and controls at your finger tips. 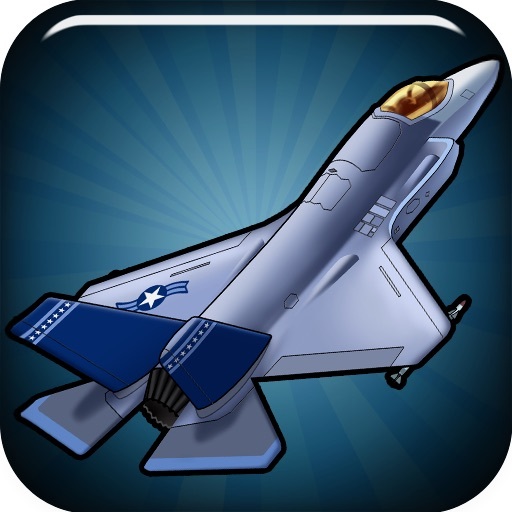 Simply touch an enemy to target it and one of your F-35 jets will scramble to shoot it down. 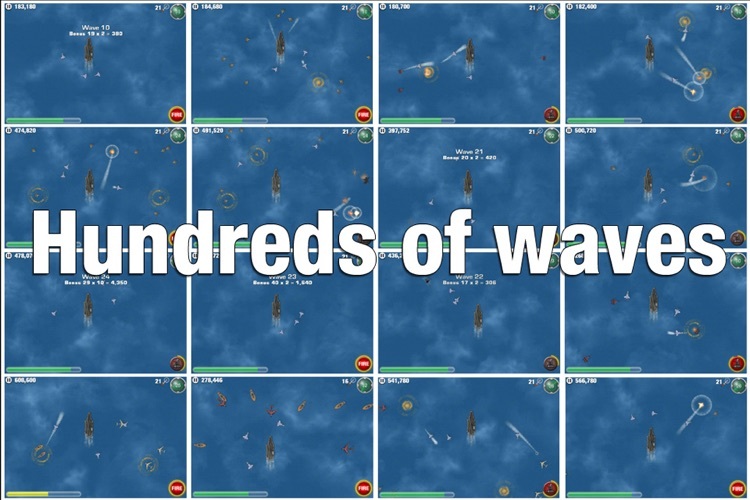 Hundreds of waves with new enemies keep you coming back for more. 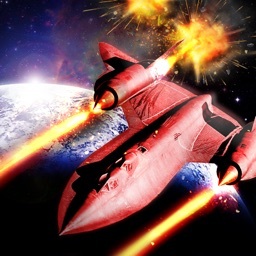 Earn credits with each enemy destroyed that you can use to upgrade your offensive and defensive weapons. You decide on the best course of action. 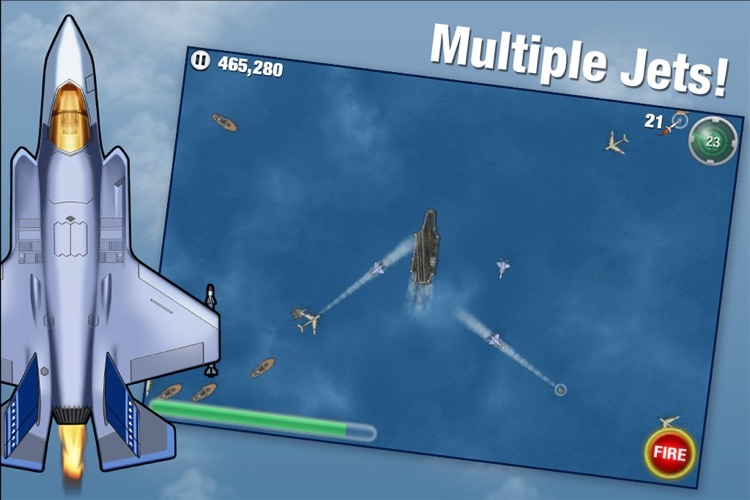 Scramble all of your jets to take out the enemy or have one stay behind in defense of your carrier. You choose when and how to deploy your weapons. How should you spend your hard earned cash? It’s up to you! 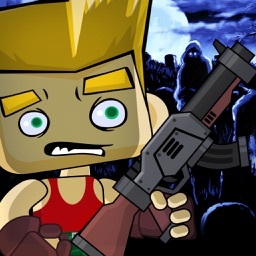 - Easy and fun to pick up and play. 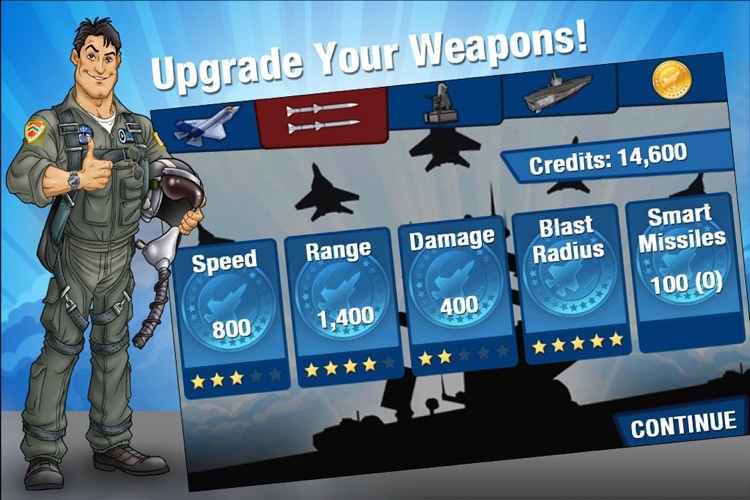 - Tons of weapon upgrades! 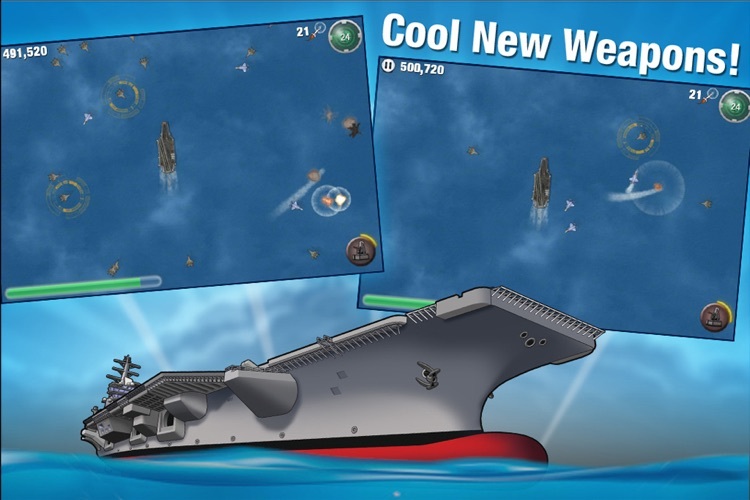 - Hundreds of waves of increasing difficulty and new opponents. 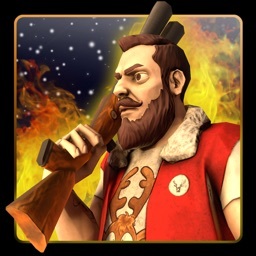 - Endlessly fun with Game Center leaderboards and achievements. 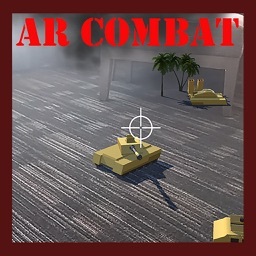 Today's AGF list includes a hunting simulation game, a gorgeous arcade game, and a hidden objects game.